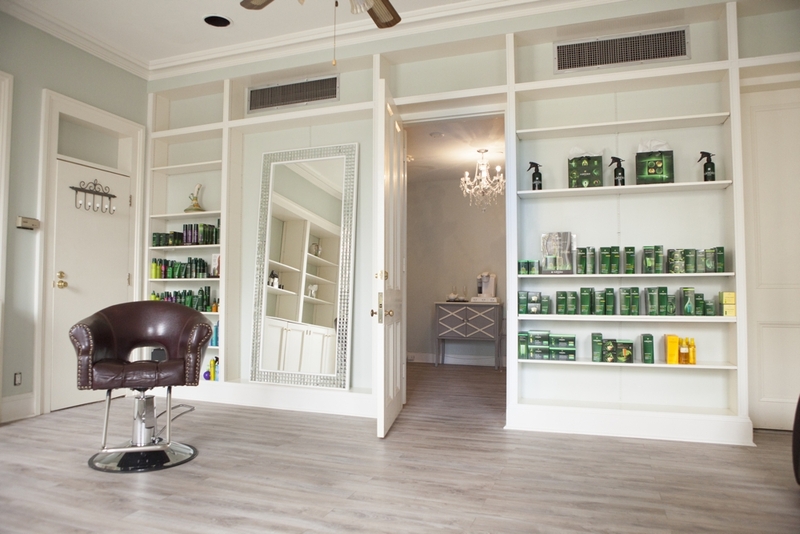 Biba Isla Boutique Salon offers personalized services beyond the ordinary. Experience an escape when you desire exclusivity. As a Rene Furterer salon, we believe in using only the finest products for hair and skin. We use holistic healing techniques for chakra healing and balance removing negative energy in a non-toxic environment. Biba Isla Boutique Salon is a place of tranquility for guests embracing a sophisticated style. You deserve the extraordinary. All reservations must be completed online. Please reserve 24hrs or more in advance, no same day sessions. To ensure a quality experience for each guests, I only respond to email inquiries. Please leave a message with answering service for a call-back. All messages are returned within 48hrs. ﻿Sessions are reserved online only, no walk-ins. ﻿For respect of a guests appointment time, we do not double book, unless requested in a group of 2 or more. We do not accept walk-ins, for same day appointments, please reserve session 24 hours in advance to ensure availability. Please do not arrive any earlier than exact time of session, in order to not interrupt guest in service. It also interrupts the 5 minute grace period for cleaning salon and sanitizing brushes and tools. For group services of two or more, please call to reserve. Biba Isla Photography Studio Available upon request. For out of state sessions, please email biba@bibaisla.com to arrange. Thank you! We are a Rene Furterer partner Boutique Hair & Makeup Salon!